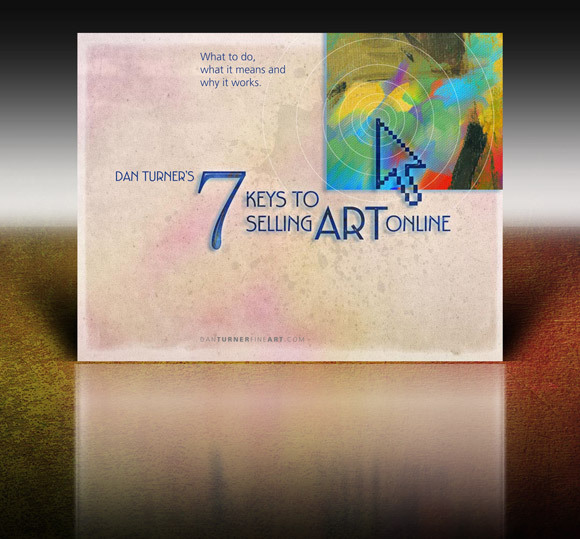 Dan Turner Open Edition Fine Art Prints are available on a variety of museum-quality, fine art substrates, including paper, canvas, metal and acrylic. To explore mat, frame, size and price options in real time — and to order fine art prints — simply click the “Purchasing Options” link on any of the Gallery images. Please contact me if I can assist you with sizing or selection. Hey Sailor! You’re Not Lost Again, Are You? Copyright © 1998-2019 by Dan Turner Fine Art. All Rights Reserved.